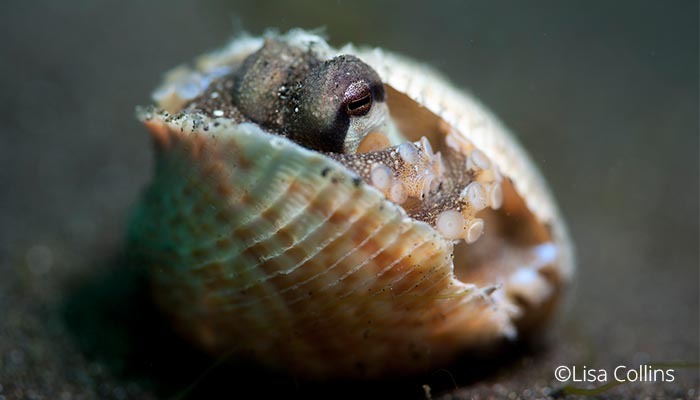 We are delighted to announce that Lisa Collins (world-class, award winning underwater photographer) will be hosting an underwater photography workshop here at Lembeh Resort from 24th – 31st May 2019. Lisa has travelled and dived extensively around the world and is a major feature writer and photographer for Diver Magazine, Dive Pacific and Dive New Zealand. Lisa also writes and supplies images for Tourist Boards around the globe. Lisa is a partner in INON UK, exclusive UK distributor of INON underwater photography products yet her real passion is teaching underwater photography and we are looking forward to her joining us in Lembeh. 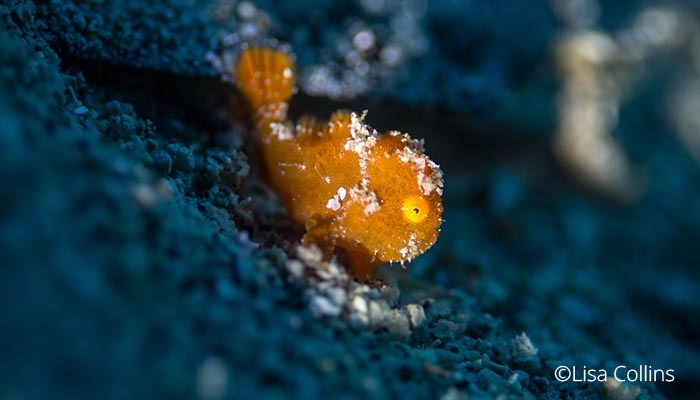 Here at Lembeh Resort, Lisa will be focusing on close up and macro fish portraiture techniques, which Lembeh’s phenomenal dive sites and rare and unique marine life lend themselves to perfectly. Participants will enjoy 7 days of the world’s best muck diving along with daily presentations and underwater photography guidance from Lisa, our in-house Photo Pro, onsite Marine Biologist and our team of expert Dive Guides. This is a great opportunity to learn from the Pros and take your own macro photography to the next level. At Siladen, Lisa will be focusing more on wide angle and close focus wide angle around the Bunaken Marine Park. This combination workshop is a perfect way to hone your complete underwater photography skills at two of the best resorts in Indonesia. Lisa Collins has run workshops around the world for many years, but chooses Indonesia again and again for it’s photographic opportunities, climate, sea conditions, friendliness and helpfulness of people and comfort of resorts. We are extremely excited to have Lisa join us here at Lembeh Resort and we are looking forward to seeing some incredible images generated during the week.